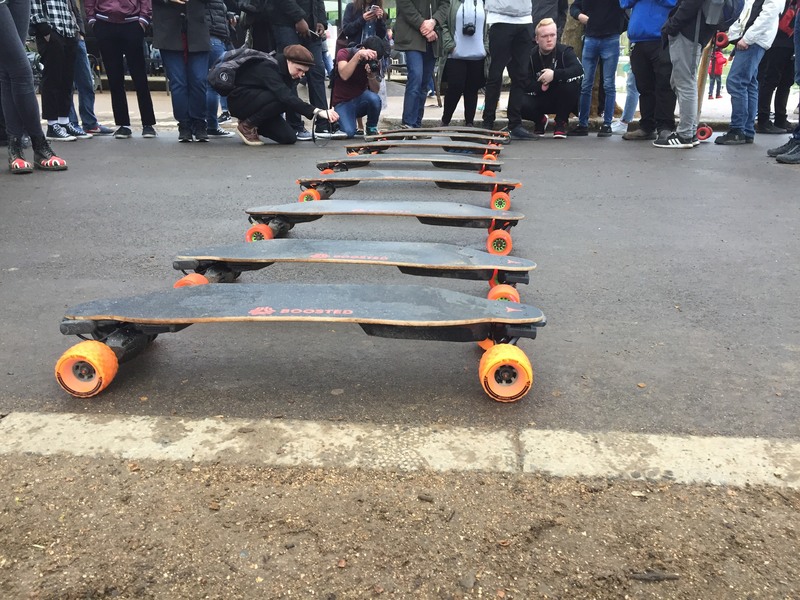 The Boosted team were in London on the 28th April, visiting the UK Boosted riders. Tekzone as the main authorised Boosted retailer in the UK were asked to co-host the event along with uk.shooters, who took some awesome shots of the event! 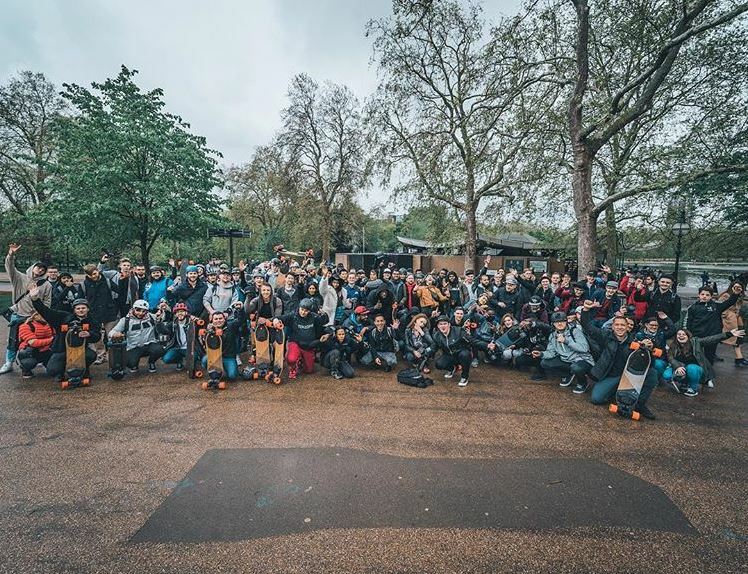 The plan was to gather at Lamb & Flag (24 James St. location) at 16:00 and cruise through Hyde Park where we meet up with the Uk.Shooters for a show and tell. Then returned to Lamb & Flag for and a little social time. This was a very special event! 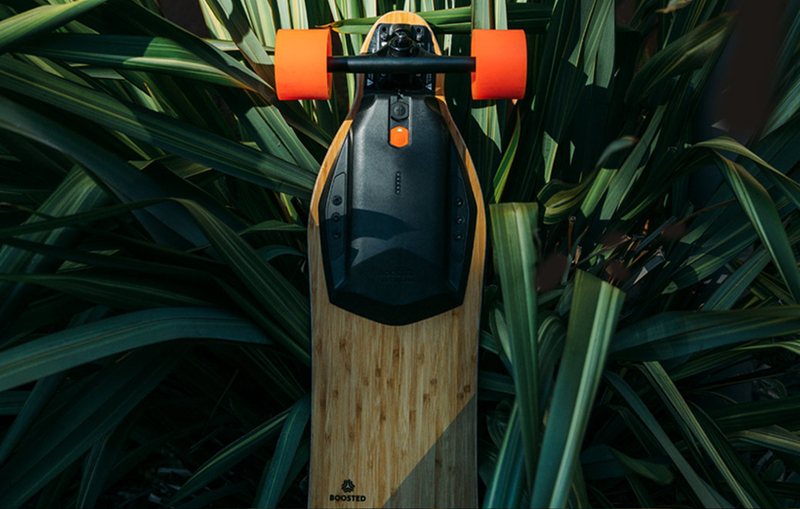 Boosted brought three of the new Boosted boards for everyone to try out, including a Mini S, Plus, and Stealth. The mini and stealth versions received a lot of attention and stole the show during the photo shoot. 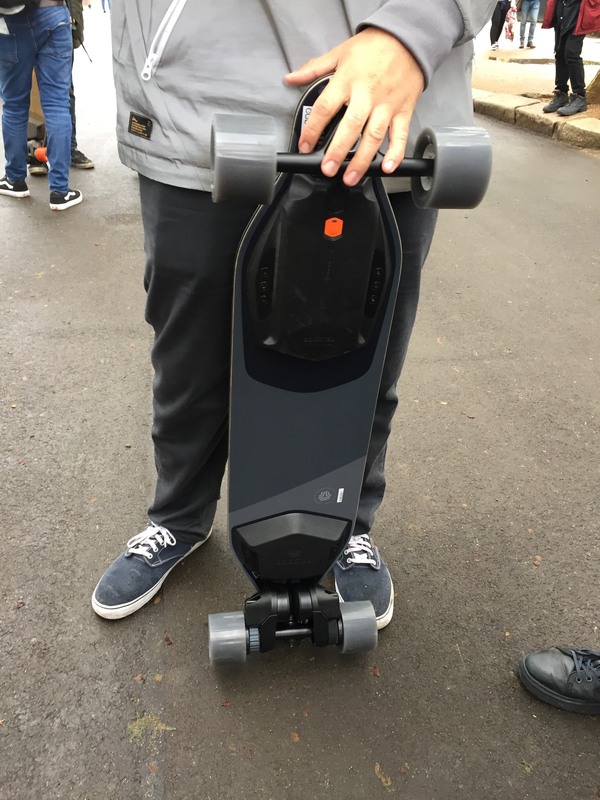 Boosted gave out some really awesome swag to everyone who attended, including boosted caps, stickers and pins. 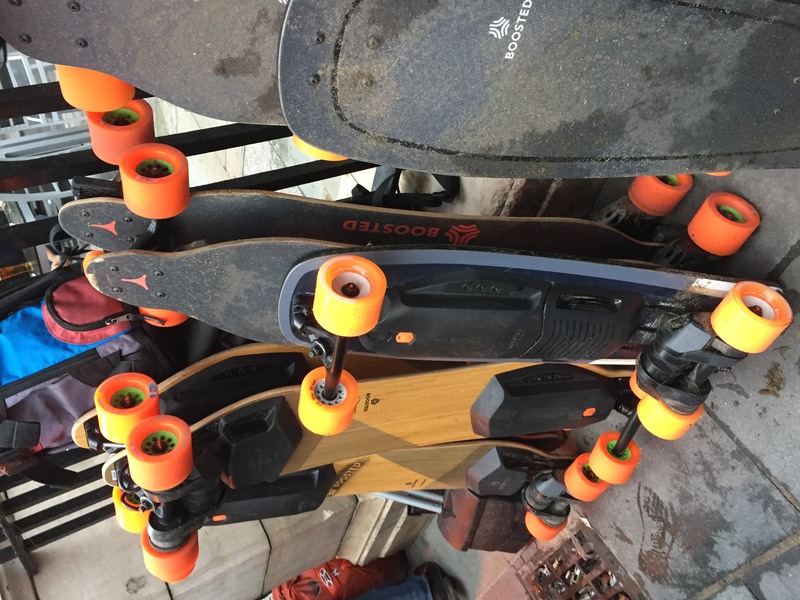 Boosted even bought everyone beers at the Lamb and Flag after the group ride as well. 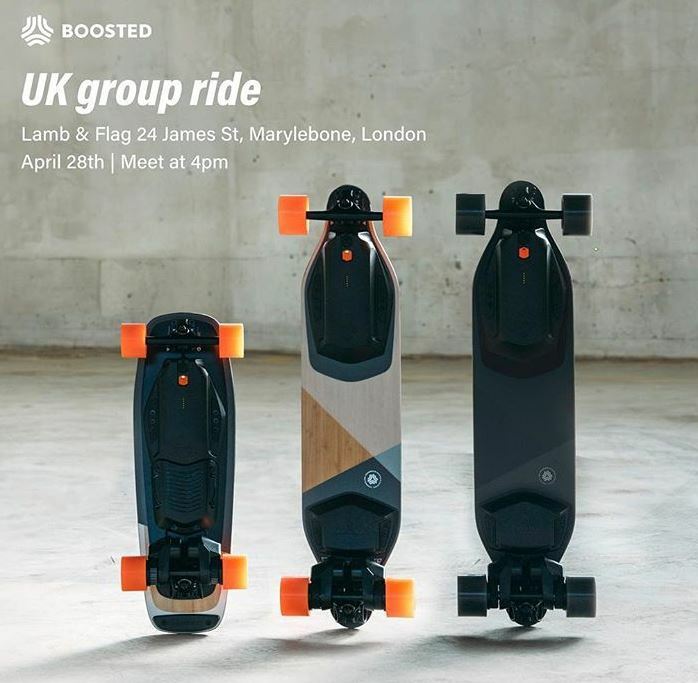 The Boosted team will be back in London this July for another group ride, so keep a look out on our social media pages for more details!